My name is Tori and I am a preservice teacher from Wright State University. Education is a true passion of mine. I enjoy science- especially plant science since my family farms and owns a greenhouse business. I look forward to using this site as a tool to help me become a better educator. This is truly a wonderful idea to use with students! I believe that this would allow the students to truly inquire on what they have in their hands and to question what it has to do with science and what they are about to learn. This I feel is the best way to providing independent learning. This also provides as a wonderful way to do a pre-assessment to understand what their prior knowledge is. This is definitely a great article to read! This chapter of the book about Mastery Learning described exactly what Mastery Learning is. I would've liked to see the article go more into depth about what a typical day in the Mastery Learning classroom would look like, but maybe another chapter in that book does. I enjoyed reading how this holds students accountable to mastering certain standards and skill as well as not holding anyone back. 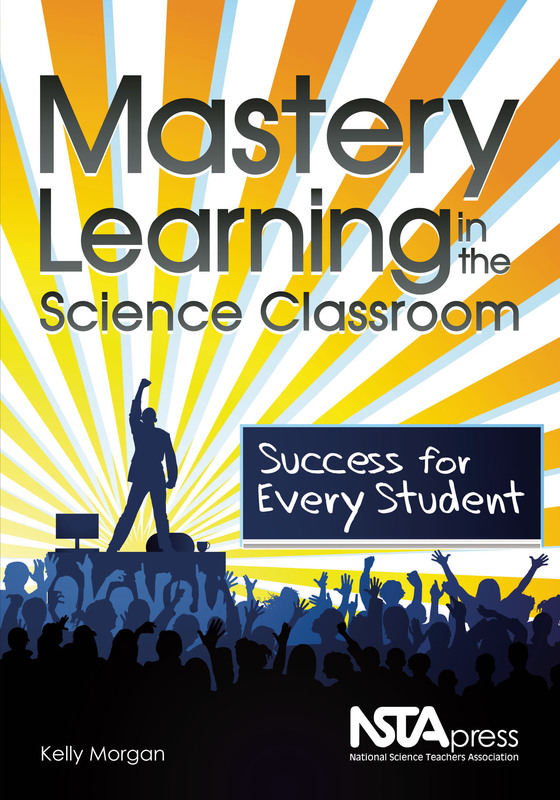 Using Mastery Learning would be fantastic in a science classroom because it would really allow for students to learn through inquiry.